Arisux Minecraft Development Library X 1.12.2/1.11.2 (AMDXLib Mod) is a mod development library used by the developer team Minecraft Mod Arisux Technology Group in designing mods. The AMDXLibrary is required to booth Alien vs. 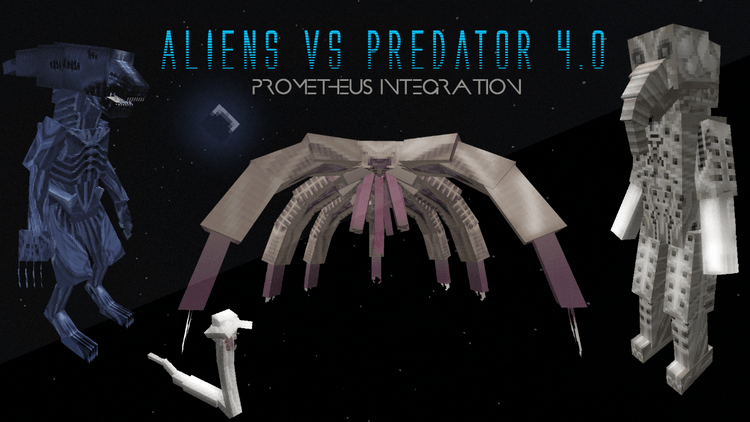 Predator mod created by Ri5ux. 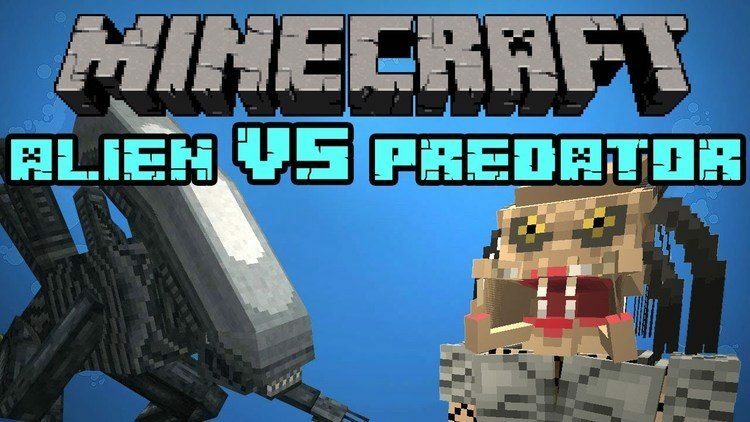 Alien vs Predator (AvP) is a mod about 2 iconic alien creatures Alien and Predator, inspired by movie of the same name, created for the most stable Minecraft version ever, the 1.7.10. 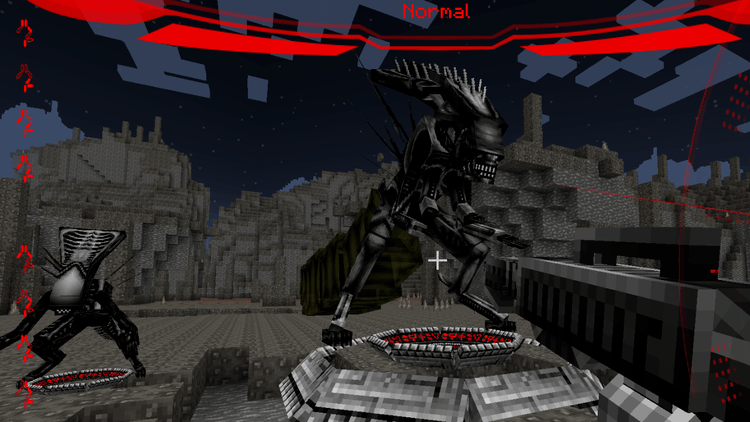 Instead of updating the mod, the creator decided to improve functions of AvP by creating the AMDXLib. AMDXLibrary is an open-source mod and freely distributed for anyone with programming knowledge to modify. It is designed to include new features as well as integrate new core classes and methods to cut down the workload for updating the mod. AMDXLibrary is only usable for Alien vs. 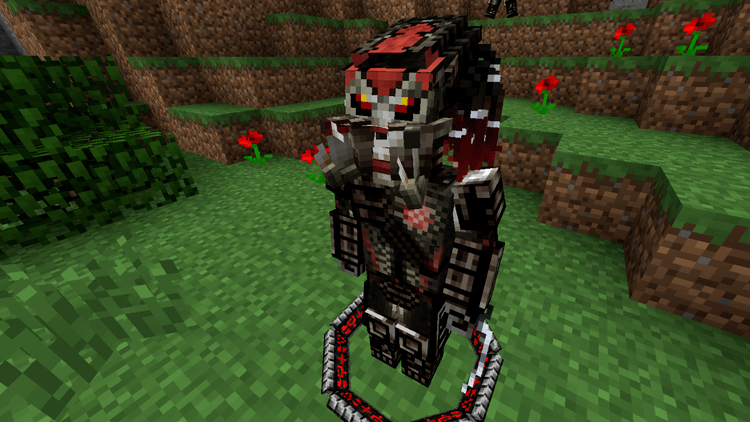 Predator mod, and its requires Minecraft 1.7.10 and Forge Mod Loader to run. Put AMDXLib.jar file into mods folder and then run Minecraft. Done!